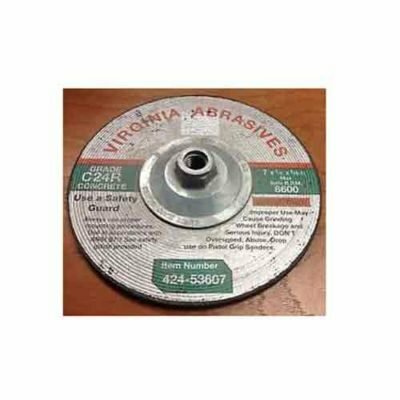 We carry bonded abrasive grinding wheels in 4 1/2″, 7 1/4″ and 14″ at Pasco Rentals. 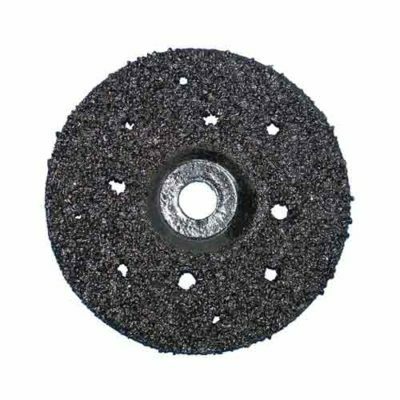 We stock them for use in both metal and concrete grinding. 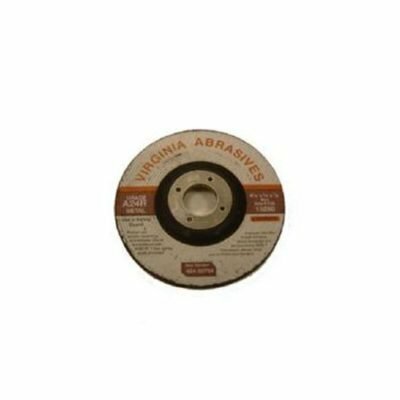 Grinding wheels of all types are available to purchase when you rent our small hand-held 4 1/2″ and 7 1/4″ grinders. Customers rent our small grinders for polishing, grinding, or cutting away excess materials. 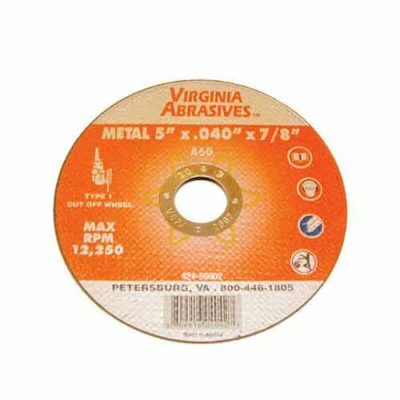 Replaceable abrasive discs in various types are kept in stock for metal and concrete grinding. For bigger jobs we also rent a 14″ gas powered cut-off saw to cut through metal, concrete, or masonry. 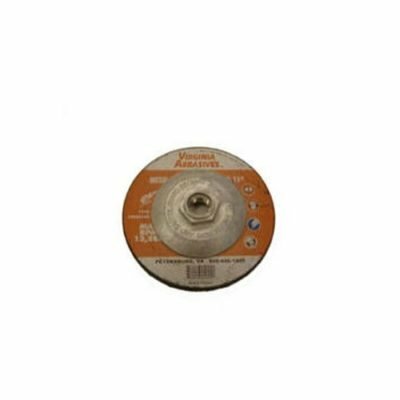 We keep a 14″ bonded abrasive cutting wheel in stock to purchase with your rental.